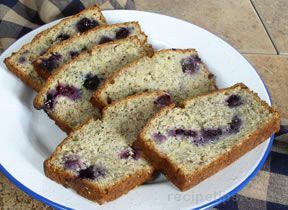 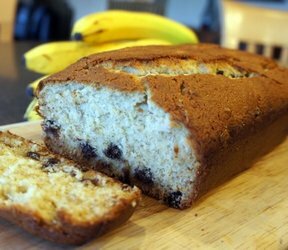 Moist and delicious banana bread. 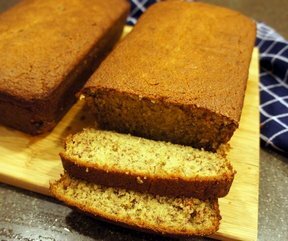 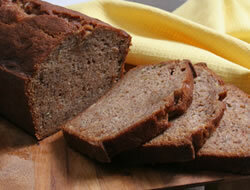 A perfect way to use up those ripe bananas is to make everyone's favorite banana bread. 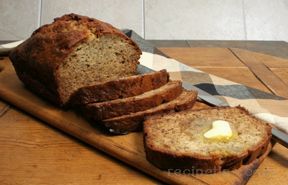 Add sugars to butter and beat well. 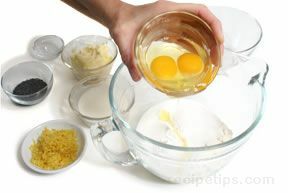 Add egg, egg whites and vanilla to butter mixture and beat until well blended. 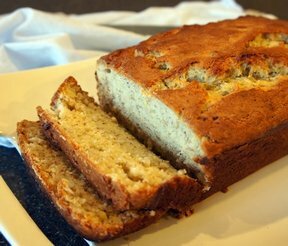 Add mashed bananas and beat on high for 30 seconds. 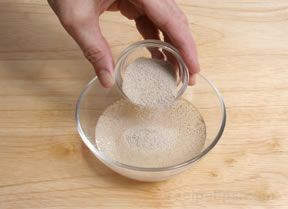 In a separate bowl combine flour, soda, salt, and baking powder. 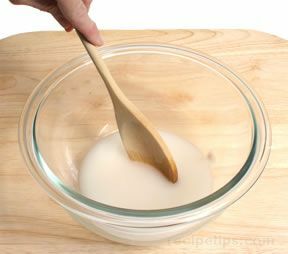 Alternately add flour mixture and heavy cream to butter mixture, mixing well. 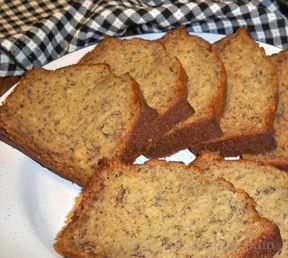 If using, add walnuts to batter and mix well. 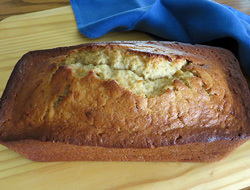 Pour mixture into a sprayed 9x5x3 loaf pan and bake at 350 for 1 hour 15 minutes. 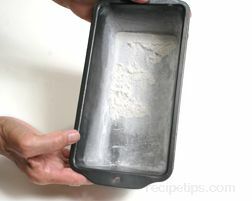 VARIATION: You could also bake in mini loaf pans at 350 for 30 minutes. 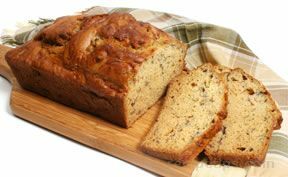 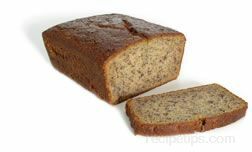 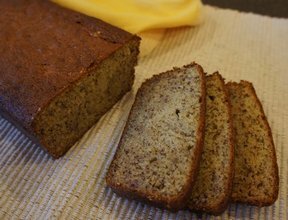 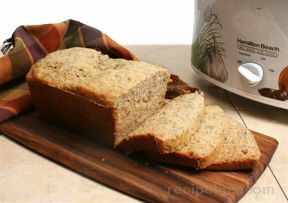 "I am always trying new banana bread recipes because I always seem to have ripe bananas in the freezer to use up. 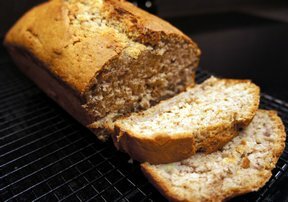 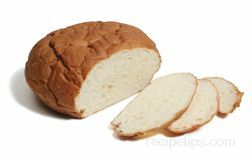 This recipe was good but nothing much different from the rest."